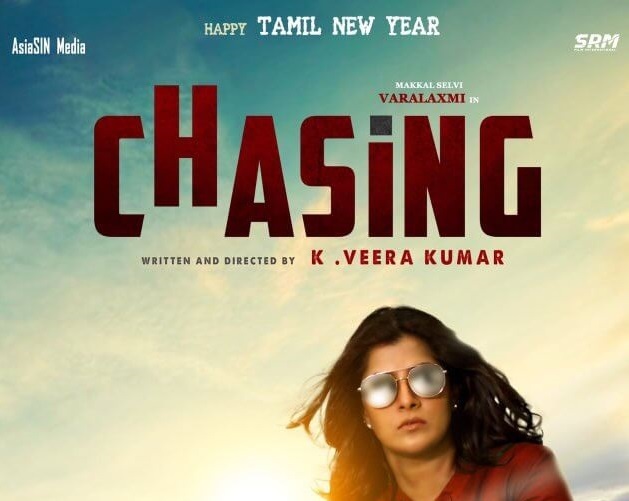 Chasing is an upcoming Tamil movie written and directed by K. Veera Kumar. 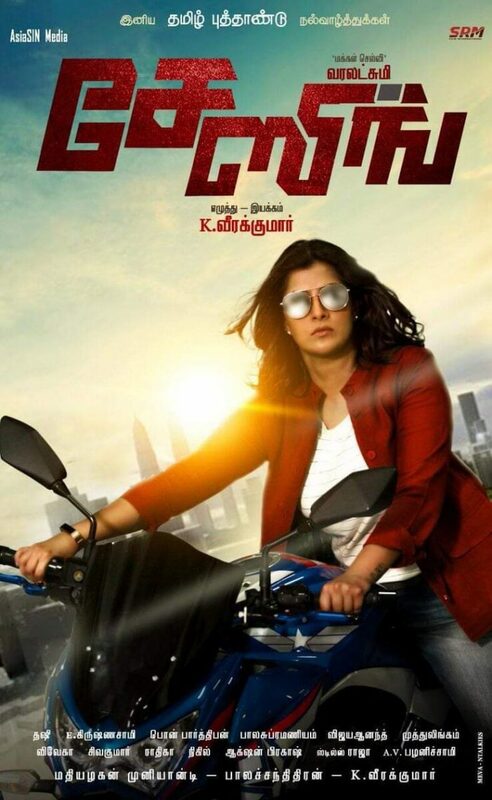 Jointly produced by Mathialagan Muniyandi, P. Balachandar and Veera Kumar under Asian Media banner, this movie features Varalaxmi Sarathkumar in lead role along with Ramya Machendran, Bala saravanan, Yamuna Chinnadurai and more. 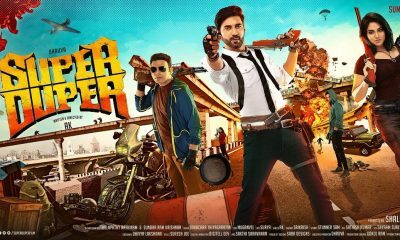 Music director V. Thashi has composed songs and background score for this movie. Krishnasamy handles camera for this movie.